Our highly qualified and experienced barbers are able to give you whichever haircut and style you want … whether it’s modern or traditional old style. But even you’re not sure what you want, our specialist men’s barbers will be able to make some great suggestions and give you a haircut which matches your features and style. We use only the best haircare and hairstyling products to give the extra finishing touches. Our mission is to provide you with a haircut which looks great on you and last longer. In addition to hair cutting, our barbers are trained in many specialised men’s hairstyling techniques as well. From hi-lighting and colour striping to full-head bleaching and tinting. Whatever takes your fancy, just walk in our Putney barbershop to ask our barbers or give us a call before to discuss. 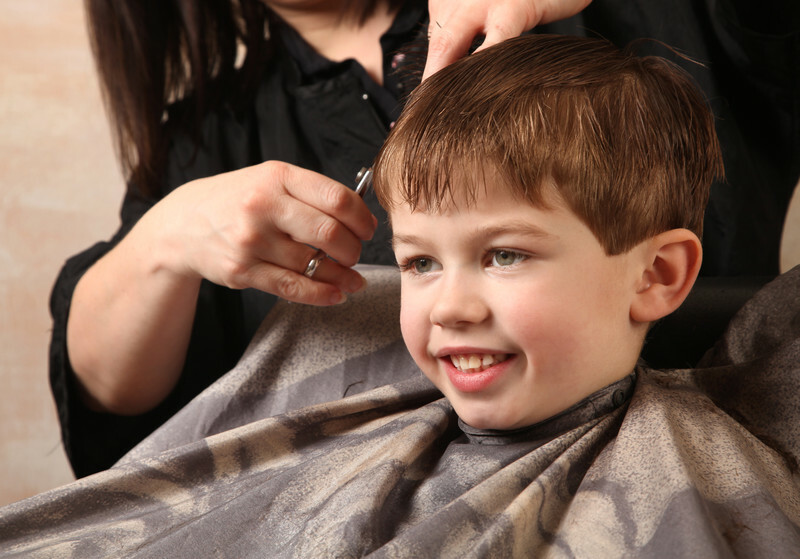 We do haircuts for kids of all ages. Our hairdressers follow the latest trends for kid’s hairstyles, meaning your kids will look great all year round. Our barbershop in Putney is also very welcoming for kids with children’s books and magazines available in case they have to wait a few minutes. Our barbershop wouldn’t be complete without us offering wet shaves and beard trims. Just sit back and relax in our classic barber chairs while your barber shaves or styles your facial hair. Cold or hot towel? The choice is yours Sir.